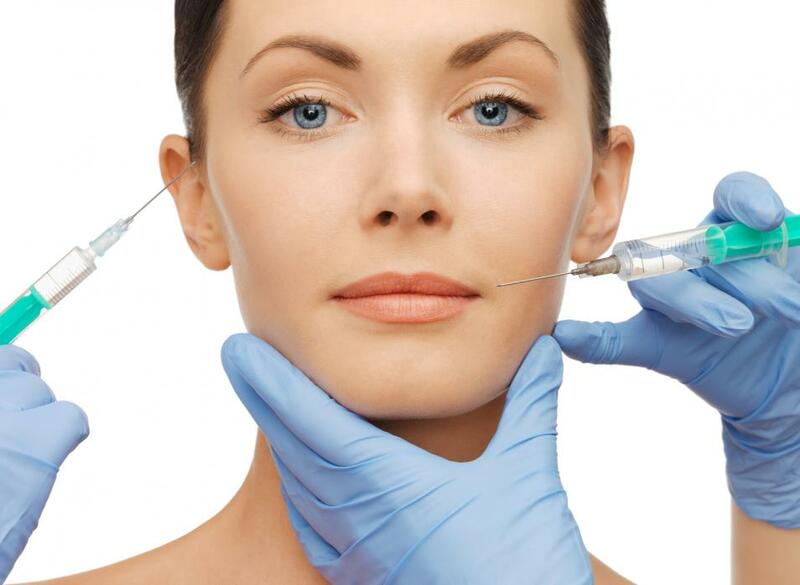 Dermal fillers can be used to plump up your skin, smooth wrinkles and fill out deep lines. Here at JMK Cosmetics we offer a variety of different filler types, and can create a bespoke treatment package to help you get just the look you want. Dermal fillers can be used on a variety of areas including lips, cheek hollows, nose to mouth (peril oral) lines, around the mouth and lips, forehead, mouth to chin lines, lines between the eyebrows (glabellar lines), and acne scars. ⦁ The treatment takes less than 45 minutes to complete, you’ll see results immediately, and you can get back to doing the things you enjoy right away. ⦁ Depending on the type of filler that’s used, results can last for anywhere between six months and two years plus.